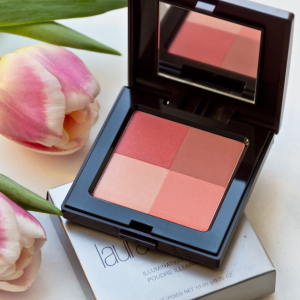 Laura Mercier offers free gift with $75+ purchase, via coupon code "ROSEDUET". 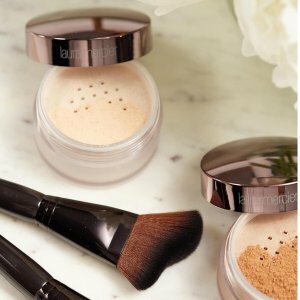 Plus,choose 2 deluxe samples with any purchase. 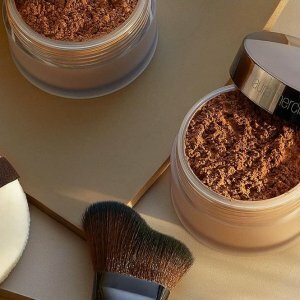 Laura Mercier offers free duo gift with $75+ purchase, via coupon code "ROSEDUET". 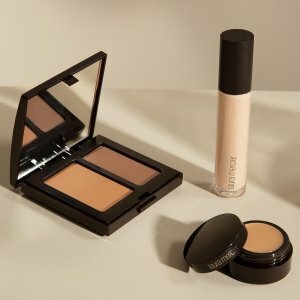 Laura Mercier offers free iconic duo with $75+ purchase, via coupon code "ICONICDUO". 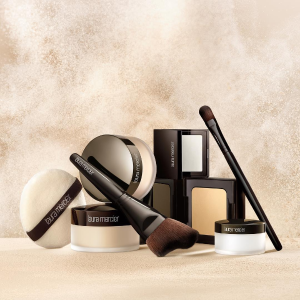 Laura Mercier offers 20% off Au Revoir Collection via coupon code "AUREVOIR". 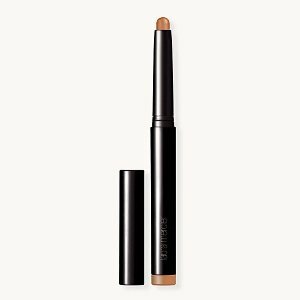 Laura Mercier offers Free Caviar Stick Sample Duo with $75+ Purchase, via coupon code "CAVIARLOVE". 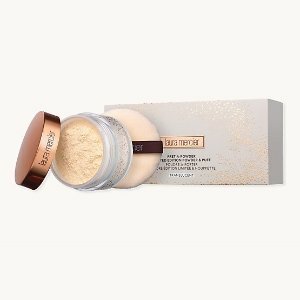 Plus, 2 deluxe samples of your choice & free shipping with $65+ purchase. 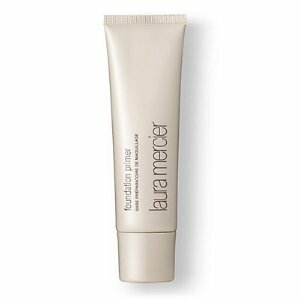 Laura Mercier offers get a free infusion de rose nourishing oil deluxe sample With Any Purchase via coupon code "ROSY". 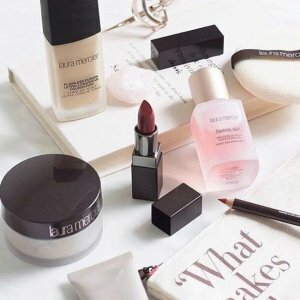 Laura Mercier offers early access! 11% off with any order via coupon code "LMMOON". Plus, 2 deluxe samples with every $65 purchase. 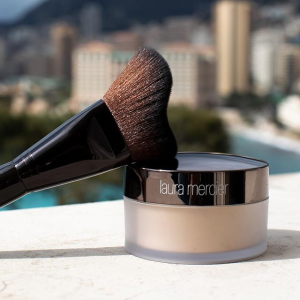 Laura Mercier offers 20% off Your Entire Purchase via coupon code "LOVELAURA". 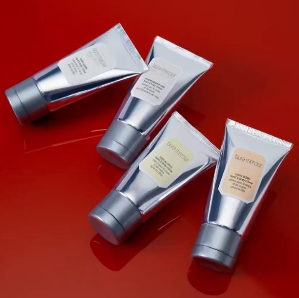 Plus, get 2 deluxe samples with $65 purchase. 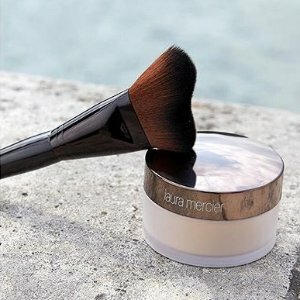 Dealmoon Moon Festival Exclusive！Laura Mercier offers 20% off Secret Concealer + Secret Camouflage Brush via coupon code "DMSECRET". 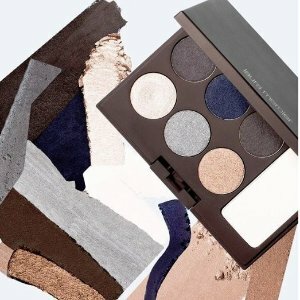 Dealmoon Moon Festival Exclusive！Laura Mercier offers 20% off Editorial Eye Palette + Free Full Blown Volume Mascara Deluxe Sample with purchase. 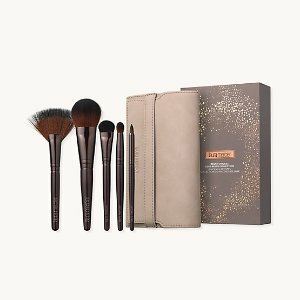 via coupon code "DMPALETTE". 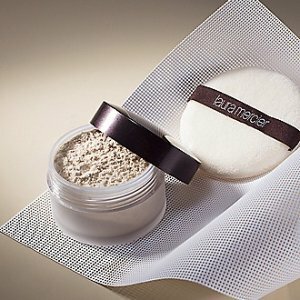 Laura Mercier offers 20% off Select Discontinued Products via coupon code "AUREVOIR". 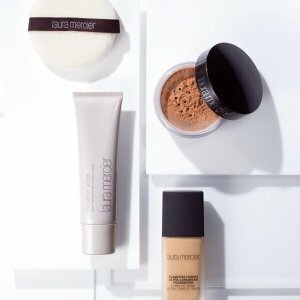 Laura Mercier offers receive 2 deluxe sample lip products With any purchase via coupon code "LIPLOVER". 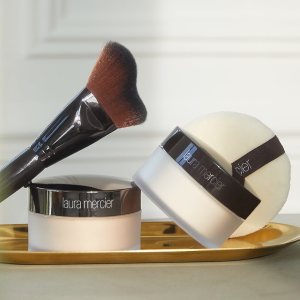 Laura Mercier offers the 15% off With Creme Brulee Body Butter for $29.75 via coupon code "CREMEBRULEE". 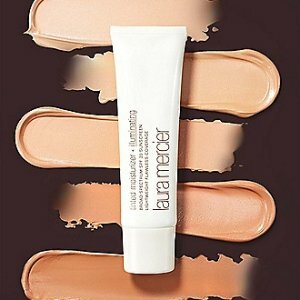 Laura Mercier offers 20% off with any Tinted Moisturizer Purchases via coupon code "LMLOVE". 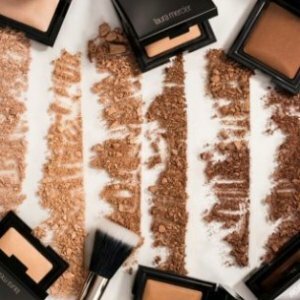 Plus, get 2 samples with $65 purchase. Dealmoon Early Access! 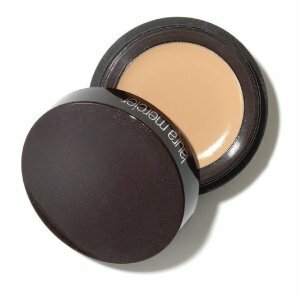 Laura Mercier offers 20% off with your entire purchase via coupon code "LMLOVE". 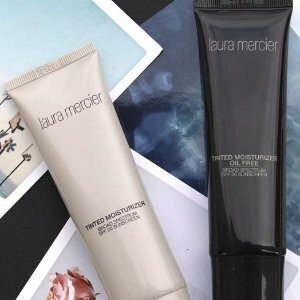 Laura Mercier offers free 2-day express shipping with any Tinted Moisturizer Purchases via coupon code "TINTEDSUMMER". 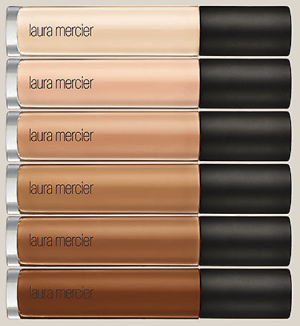 Laura Mercier offers the New Flawless Fusion Ultra-Longwear Concealer for $28. 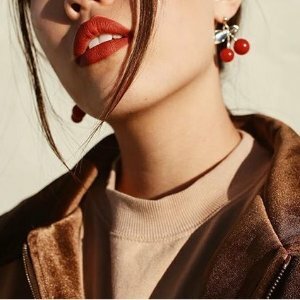 Laura Mercier offers new arrival Velour Extreme Matte Lipsticks for $28.00. 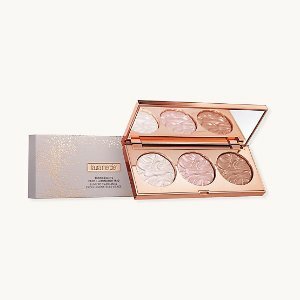 4 deluxe samples with any $65 purchase. 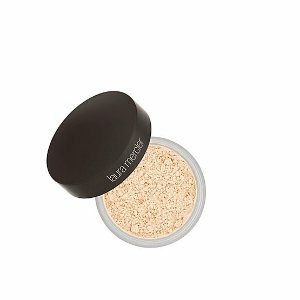 Laura Mercier offers spend more save more sale. 15% off your $85 purchase via coupon code "GIFT15". 20% off your $100 purchase via coupon code "GIFT20". 25% off your $125 purchase via coupon code "GIFT25". Free 2 Day shipping via coupon code "EXTREME". 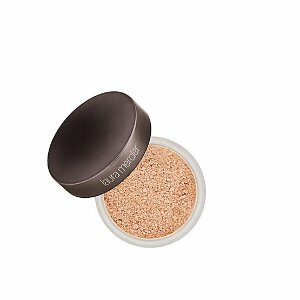 Laura Mercier offers 20% off Sitewide Sale via coupon code "LMFRIEND".